What if, in this waiting, God is calling us to more?It's easy to believe God when a promise is new. It's hard when the years pass and nothing changes. It's even harder when desperation strikes, your plans backfire, and still God does not fill the emptiness. But what if, in this waiting, God is calling us to more? 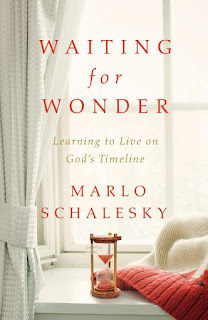 Marlo uses the life of Sarai to walk us through a time of waiting. She pulls apart each step of Sarai's life and uses it to help us embrace the wait. Sarai starts out in a place of shame, especially for the time she lived in, barren. God calls people out of the places that cause the most shame, to transform us. Waiting is often the hardest part of the journey, and we often feel stuck like Sarai did. She tried to 'fix it', by taking matters into her own hands. She was desperate, but even in that she never strayed from worshiping the one true God. 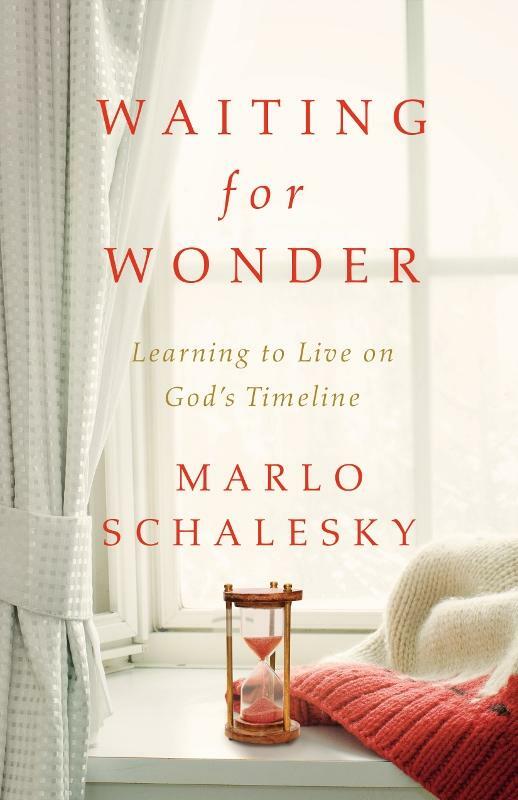 Marlo helps us to understand that Jesus offers much more than to fix our situation. He wants us as His child, a relationship with us. Sometimes in the waiting is when He has us work on the idols in our life, that we may not even realize are there. This book is very insightful. It is one where you read a chapter and just 'chew on it' for awhile. I absolutely loved the indepth look at Sarah, and the thoughts Marlo has as she interprets what Sarah may have thought and spoken during the time. Things the Bible doesn't put into words, but perhaps could have been the person of Sarah. She of course takes liberties in figuring out Sarah's feelings, but I think she did an excellent job of making Sarah into a real person, just like us.